Anthony Muller is one of the most experienced SEO experts in the industry. For over 18 years, he has used his mastery of SEO to elevate a countless number of leading brands worldwide. He specializes in B2B / B2C organic SEO, training, and audience development at the enterprise level. His work differentiates itself by doing more than increasing traffic. He also ensures the traffic will convert and that all digital marketing efforts are leveraged together in harmony. 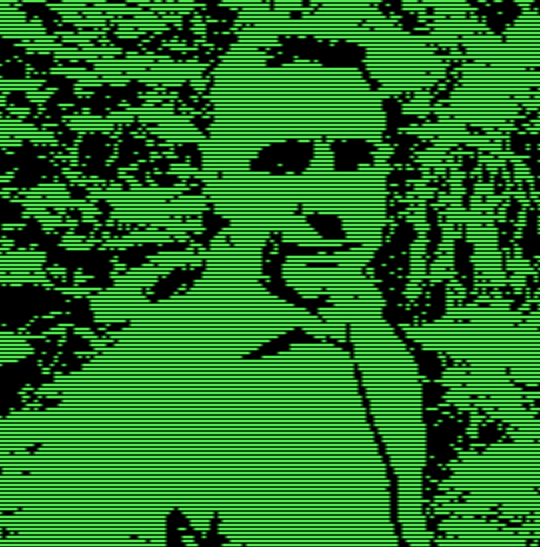 In media & the publishing realm, Muller is adept at dealing with resistance or misinformation by educating and training all stakeholders. In addition, all journalists, editors, and trainers are taught about the importance of search to their work. Training publishers such as: Reuters (NY / DC / Toronto), The Guardian UK, NY Daily News, WSJ, CBSI and many others, has given him the experience necessary to teach proven SEO techniques without disturbing a writers or publications “style”. His retail experience is second to none, having coordinated and developed many B2B and B2C search strategies for many of the most recognizable names in the sector. Anthony is the co-author and editor of the renown “Buyers guide to search optimization firms” published by Marketing Sherpa in 2001. This report was hailed by many leading experts as one of the largest factors in removing the stigma that SEO was enshrouded in many years ago. 5 years after publication and the controversy had quelled, recognition was given to his work by SEMPO. In addition, he helped spearhead the SEMPO training courses now offered to aspiring search marketers. Muller is a published author and has written for many digital as well as print publications about search and digital marketing. He is a native New Yorker who loves Long Island and everything in it. He holds a Bachelor of Science in Psychology from NYIT and has had behavioral research published in the EPA (Eastern Psychological Association). In his spare time, he assists his local community as a volunteer Firefighter and EMT. Since all the computers didn’t blow up on New Years Eve, I had a business to start. After seeing the huge demand for SEO and also noticing a lot of scams that were damaging the fledgling industry, I began offering SEO services to local, small businesses. Ad Tech had asked me to chair their first ever SEO related panels at their conferences. I brought in the most recognizable speakers from the SEO industry to educate agencies on what SEO was. Additionally, the second edition of my book was released with over 80 SEO firms submitting to be reviewed. My company was purchased for a 2-year period. I built and directed a small team to head up the SEO division in its NY office which had great synergy with the existing paid media agency already established. I was contacted by Greenberg Freeman, a law firm in NYC and brought on as an expert SEO witness for the defense. Rightway Gate LLC was successful in their defense, based in large part to our testimony and excellent legal representation. I was tapped by SEMPO, our professional organization, to help build their very first training courses offered to young, aspiring search marketers. It was an honor to be a part of. Additionally, I signed even larger news media clients and began instituting organization-wide SEO training within them. After having a single page, business card website for over 16 years, it was time to redo the site. 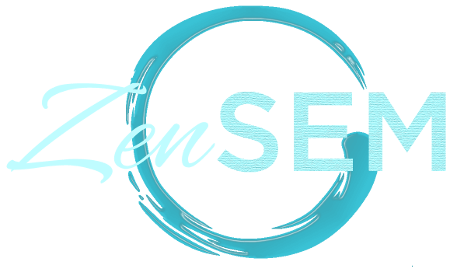 Welcome the new ZenSEM look and feel and make sure to check out our new SEO and digital marketing video blog, SEO Koans!